30404 RA6047_1.jpg 500X638\RA6047_1.jpg 30405 RA6047_2.jpg 500X638\RA6047_2.jpg Send A Hint! 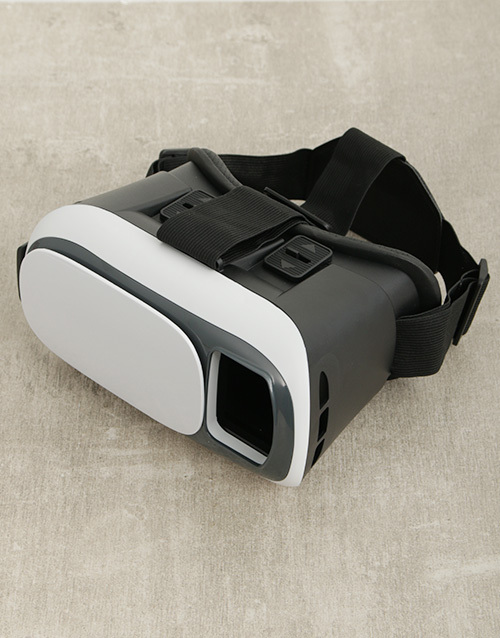 If you are looking for a really original gift, here it is!With the virtual world viewer, the lucky user will be able to step into a virtual reality and watch videos in 3D using a smartphone. 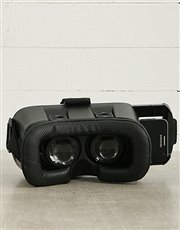 Other features include a 42 mm diameter lens, slide mechanism and adjustable clip that allows one to position their smartphone easily into the viewer, and adjustable straps. Send now to that special someone! *Cellphones not included. Get this Virtual Reality Headset delivered with NetFlorist.